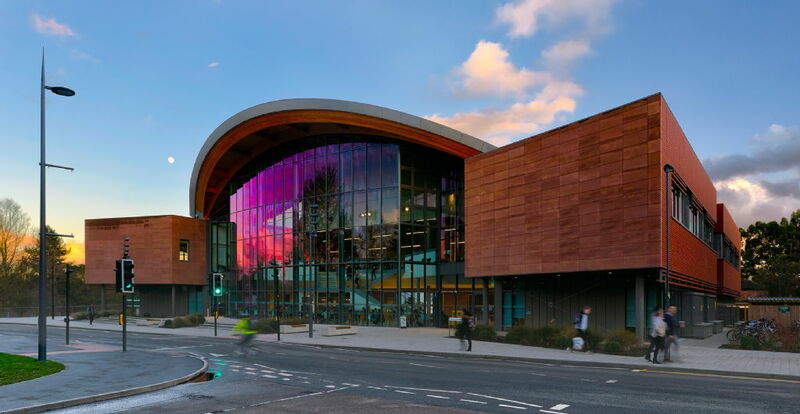 The University of Warwick is located in the heart of England, 3 miles (5 kilometres) from the centre of Coventry, on the border with Warwickshire. This will need to be completed a minimum of 3 working days in advance of the CMS 2019 event. Once on Central Campus delegates should follow signs for ‘Conference Parking’. For accessible parking close to your accommodation (blue badge holders only) contact your organiser. You can download a Map of the Campus below to help you find your way around. We also have an interactive map which includes both a campus overview and floorplans of all our buildings. You can use this to search for buildings, facilities and rooms, and to get directions from any point on campus to any other point.